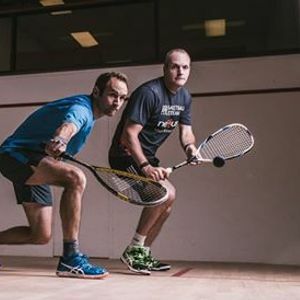 £10 entry - see website for details. 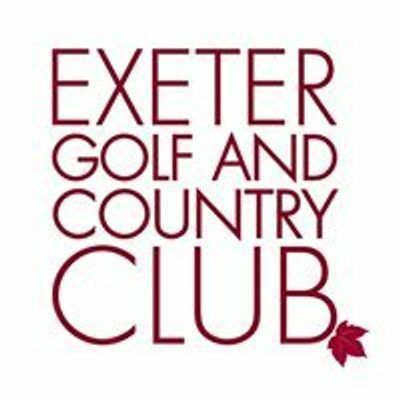 Join Exeter Golf and Country Club for swimming pools, newly refurbished gym and fitness studio, squash, tennis or golf. Visit Wear Park Spa and Restaurant.